Can’t believe it has already been a week! I’ve pretty much been doing the same stuff, 12 hours (typo in the last message…) in a classroom. The devotionals have been fun though! On Sunday we had a band come and we had a musical devotional. I think they were called the Nashville Tribute Band. Anyway, things have been pretty good. I’ve been sick the last couple of days but I’m getting better so that’s good! 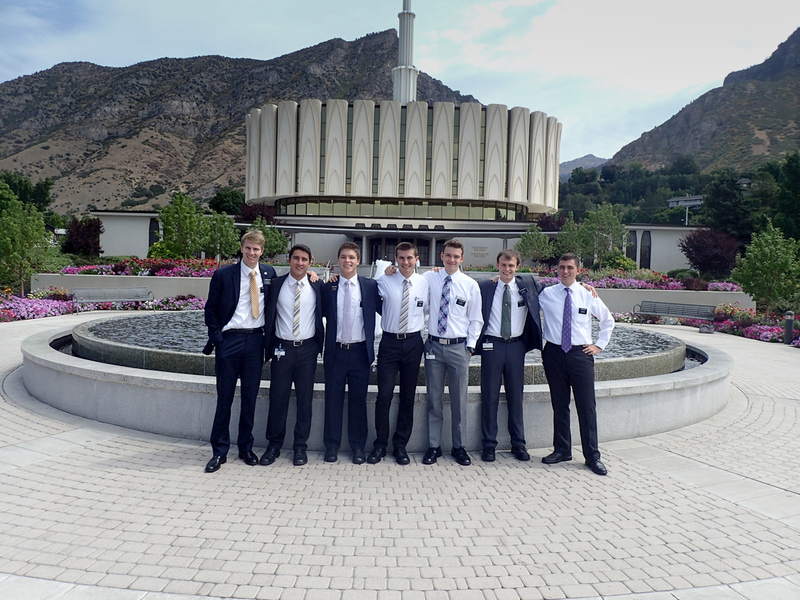 I’ve been having a good time studying the scriptures, learning Spanish, and teaching investigators! While at lunch some people in my district were complaining about how the Batman vs. superman movie was awful and this random elder a couple tables over looked us directly and said “I really don’t appreciate that comment”. We looked at him confused and then realized his name was “Elder Batman”. It was fantastic. Also a kid in my district accidentally dropped his name tag in the toilet so that was interesting. Time’s moving fast (and sometimes really slow) but I can’t wait to get to Nicaragua! Normally for exercise I go in the gym and play volleyball or play spikeball out in the field. Our last devotional on Sunday was a band called the “Nashville Tribute Band” and they played a bunch of songs about church stuff and it was really cool! It made me miss my guitar though. Umm the classes are pretty much the same. I have two teachers a day and then 3 hours of study time. I guess I’m probably getting better at Spanish but it doesn’t really feel like it so that stinks. We still teach TRC 3 times a week and we also have to teach fake lessons to our teachers twice a week. 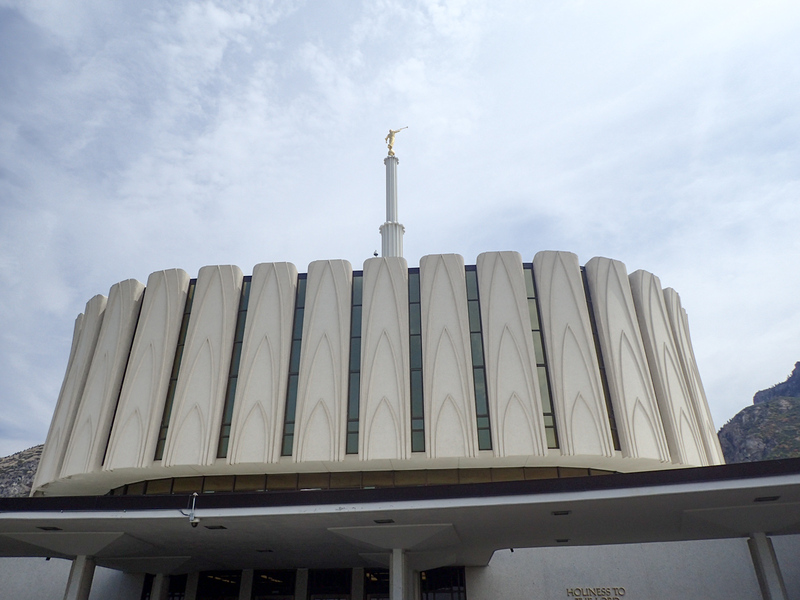 The temple walk is always fun on Sunday. I had to teach priesthood on Sunday which I wasn’t super excited about. It was on the Book of Mormon and it went pretty well. And then we had a good district meeting right afterwards. The 2nd counselor of the branch presidency was in both of those and later he pulled me aside and said that he really appreciated my teaching and that I had a natural gift for teaching and speaking which was pretty cool! I’m missing you guys! I really enjoyed getting the package (it was actually like Christmas!) and it’s been helping a lot (especially the soap holder). The messages were awesome too. Hopefully I have some time to record on it today and send some messages to you guys. I’ve been sick the last couple of days which has been really awful and its been hard to sleep… But I think I’m getting better now so thats good.